Get ready to hear the characters come alive! Romance, Suspense, Mystery, and a Great Southern Drawl... You Betcha! 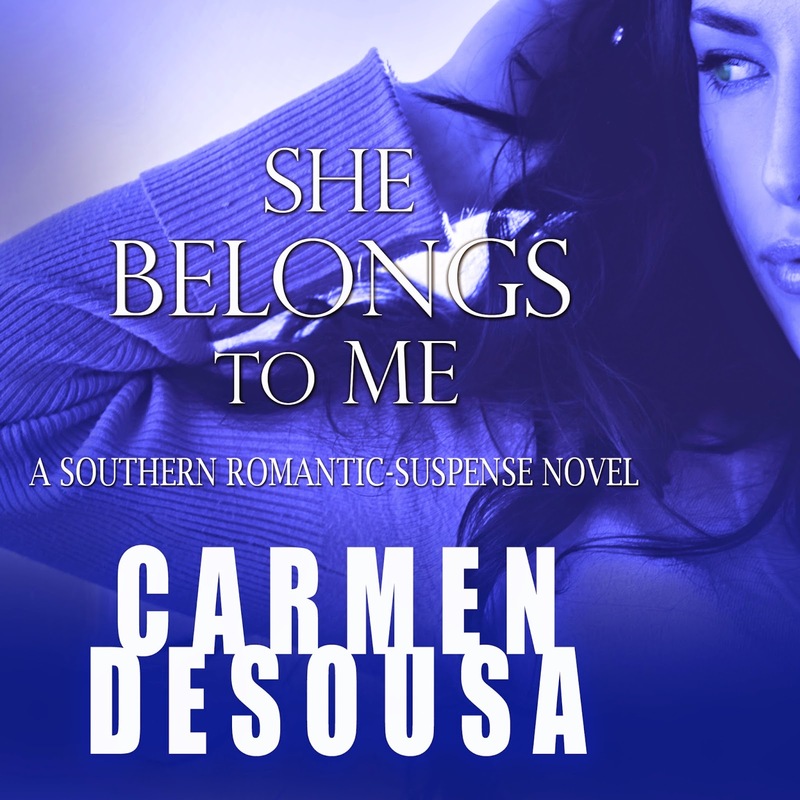 If you're one of the three hundred thousand readers who've already downloaded She Belongs to Me, you can add the Audible version for only $1.99! Of course, you don't have to listen to it, but trust me, once you try Audible, you'll want it for all your books. You can start reading your Kindle while you sip your coffee, then when you have to run around doing errands, slip your earphones into your Smart Phone, and pick up where you left off. I especially enjoy listening to a great book while I'm shopping at Wal-Mart. No screaming kids, just a smooth, seductive voice whisking me away to another time and place. Click here for the full book description and more info how to download FREE and how to add the Audible app!